The Icon Airframe Pro is everything a flagship should be. 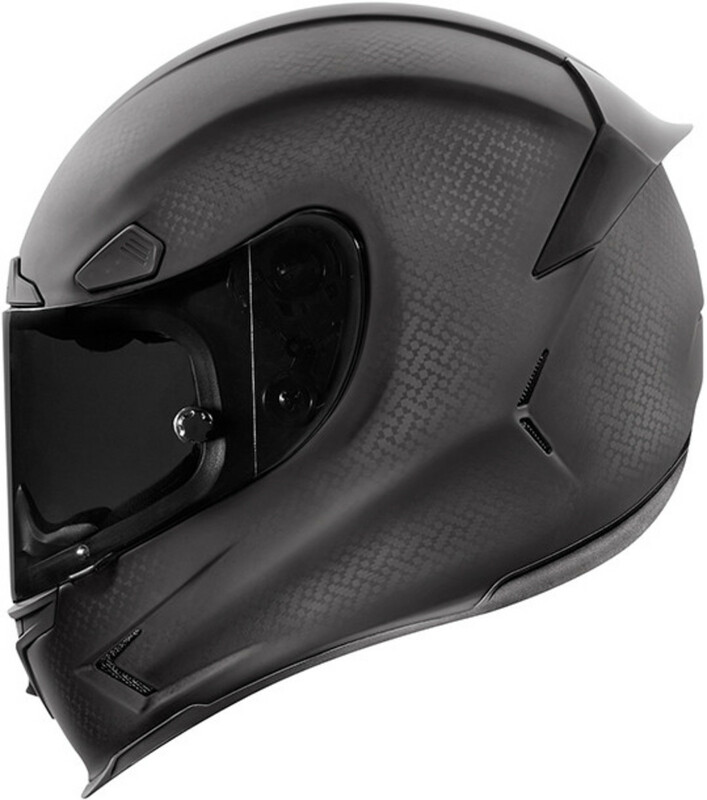 It has got the looks, the brains, and the functionality to back it up and it also one of the lightest motorcycle helmets on the market. Sculpted and shaped to help reduce drag, the Airframe Pro looks like its moving at 200 mph when sitting still and every line and contour serves a purpose from aerodynamics to the neckroll that has been designed to avoid jacket and suit interference. This version of the helmet shows off their lightweight carbon fiber shell that they call "4Tress" and you&apos;ll also find venting throughout the helmet that includes nine intakes and five exhaust vents. The helmet also meets US, Europe, Australia, and Japan safety standards and inside you&apos;ll find their Hydradry moisture-wicking liner. 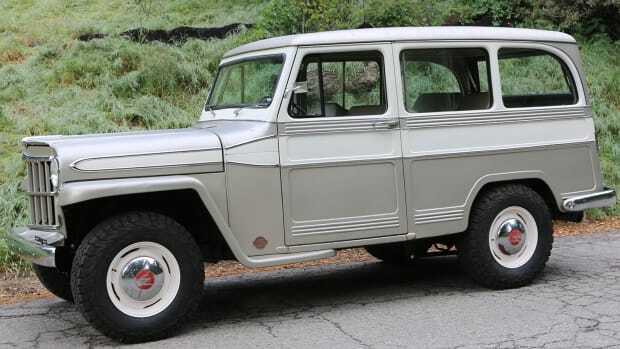 When the ol' Defender 90 just won't do.